Don’t we all dread those words – Another Great Disaster? Those very words were the opening of an article in the New York Times in 1865. Lives lost. Few saved. 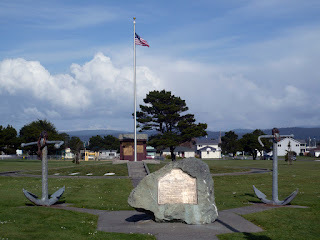 All this when the Steamship Brother Jonathan sank off the coast of Northern Californ and Southern Oregon. The Brother Jonathan was first commissioned in 1851, at the beginning of the California Gold Rush. The ship set records for taking travelers from New York to Panama, so they could cross and travel via another ship north to join other treasure seekers. The boat was 220 feet long and 36 feet wide. 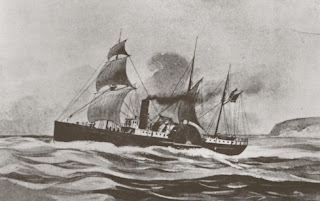 In 1852, a competitor purchased the Brother Jonathan and used the ship to ferry passengers around Cape Horn. 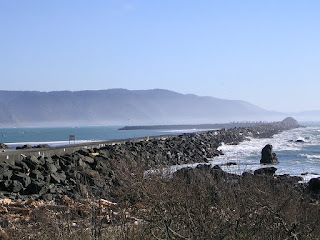 The steamship then stayed on the Pacific side of the country. 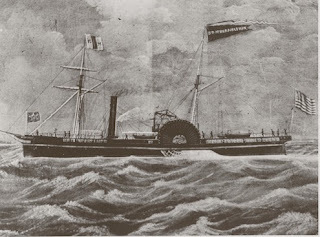 By 1859, the ship had been renamed, The Commodore, and was key in taking the news to Oregon that the State had now been admitted to the Union. the original name. More rooms were made for passengers and the steamship was then used to ferry them from San Francisco to Vancouver, stopping at Portland on the way. The ship was thought to be one of the finest to travel on. 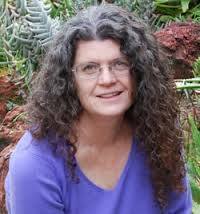 On her final voyage, the ship left San Francisco loaded with passengers and cargo. There are differing reports of the number of people aboard, somewhere between 160 and 220 were on the boat. One article said they let extras board at the last minute so there was no way to be certain how many were there. As the Brother Jonathan traveled north a storm came up with fierce waves and pounding rain. The captain made the decision to turn back and try to dock somewhere to wait out the inclement weather. At that time they were somewhere around the Rogue River in Southern Oregon. As they drew near to Crescent City, California, where they hoped to find respite, the steamship hit a rock and tore a hole in her hull. With little time to save themselves, passengers tried to use the lifeboats. Some of the lifeboats were crushed by the storm and waves. One that did get away filled with passengers, was hit by a huge wave and capsized. Only one small boat somehow made it to shore. Only sixteen people survived, although some accounts said nineteen. Aboard the ship were many important people: a brigadier general and several other military personnel, the newly appointed Governor of Washington territory, several merchants and a surgeon from the army. None of these survived in the cold waters, even though most of the bodies recovered were wearing life vests. 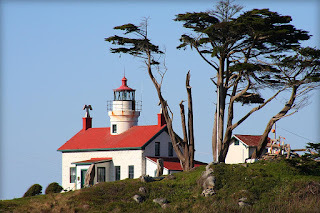 A lighthouse was built on the rock where the Brother Jonathan broke apart. 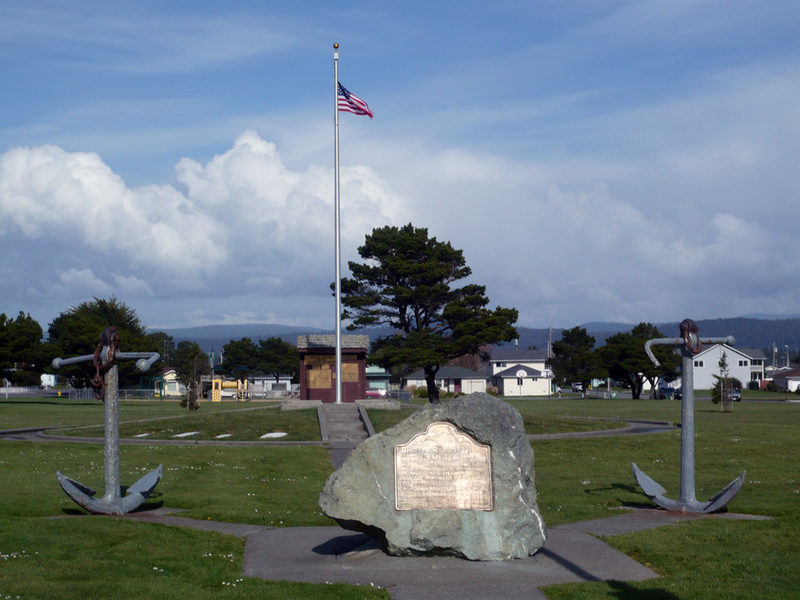 In Crescent City, CA, there is a memorial for those who died in that voyage. One of the controversies surrounding the sinking of the Brother Jonathan had to do with the cargo. Some people thought the ship carried too much cargo and that might have caused problems. Part of the manifest consisted of gold – a lot of gold. Crates of gold coins had been loaded on the Brother Jonathan. These coins were slated to be used to purchase lands from the northern Indian tribes. It is said in todays market the coins would be valued around $50 million dollars. 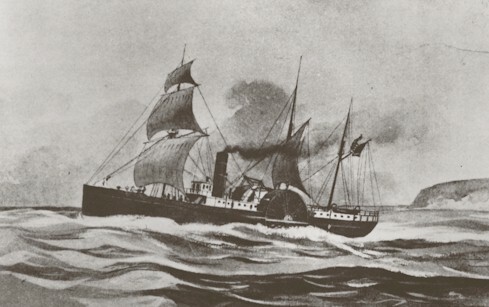 Almost 130 years after the steamship went down, technology was used to locate part of the wreckage. 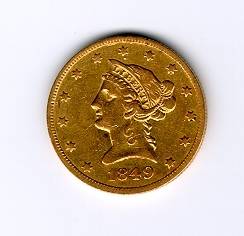 Over 1,200 coins were recovered, many of them $20 double eagles. Many other artifacts were brought up from the depths. A legal battle ensued between the salvagers and the State of California. The U.S. Supreme Court eventually found in favor of the salvagers, who then proceeded to market the coins at auction. Have you ever heard of the wreck of the Brother Jonathan? 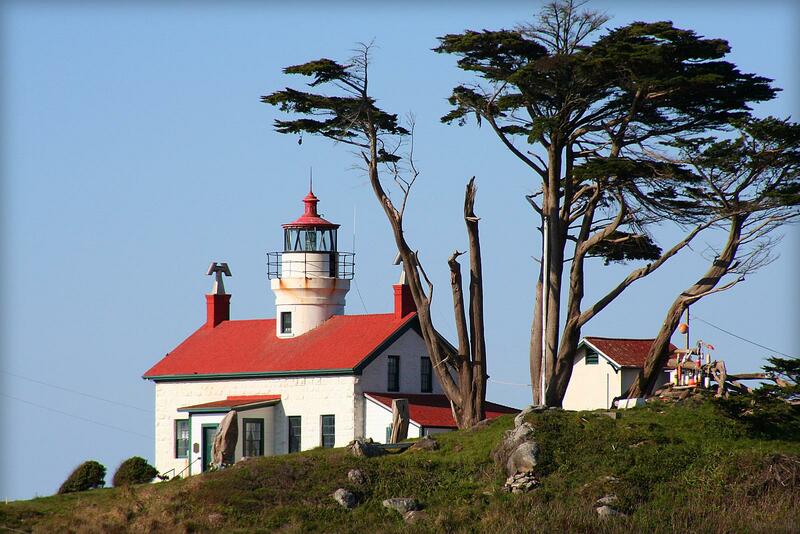 Have you ever visited Crescent City and seen the memorial or the lighthouse? I would love to hear your comments. Thank you for stopping by and commenting, Connie. I found this very interesting. I've read about steamships on Lake Erie and on the Mississippi, but never about any on the west coast. Thanks for posting.